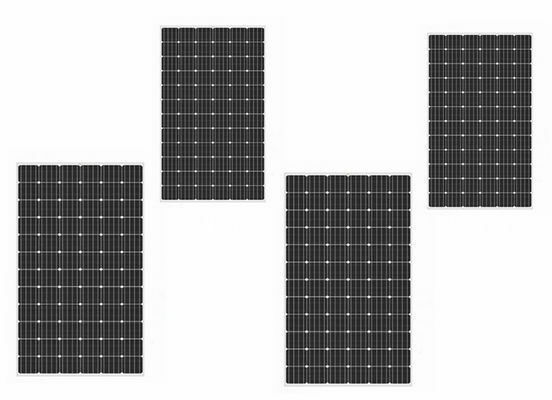 Best Mono solar panel 260W, monocrystalline solar panel for commerical, home use. 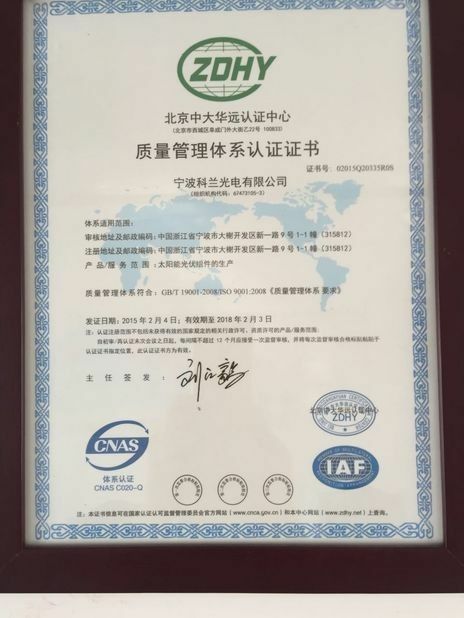 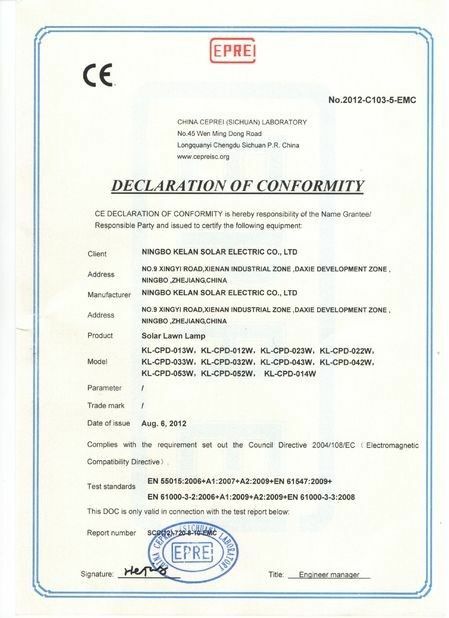 High quality raw materials,incluce EVA film, thicker EVA film ensure long life of the solar panel. 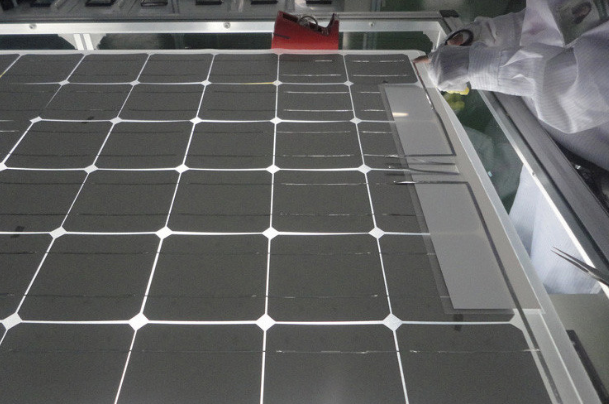 A grade poly crystalline / mono crystalline cells, we also have to select, checking, no brocken cells at all.